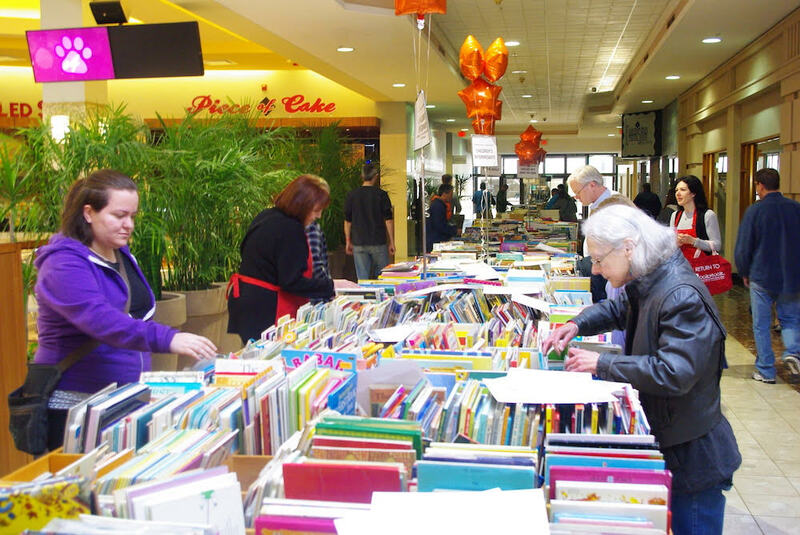 I've written these past two years about Bookstock, a huge used book & media sale that takes place at Laurel Park Place, in Livonia, and it's returning again this year, from Sunday, 4/22 through Sunday, 4/29. 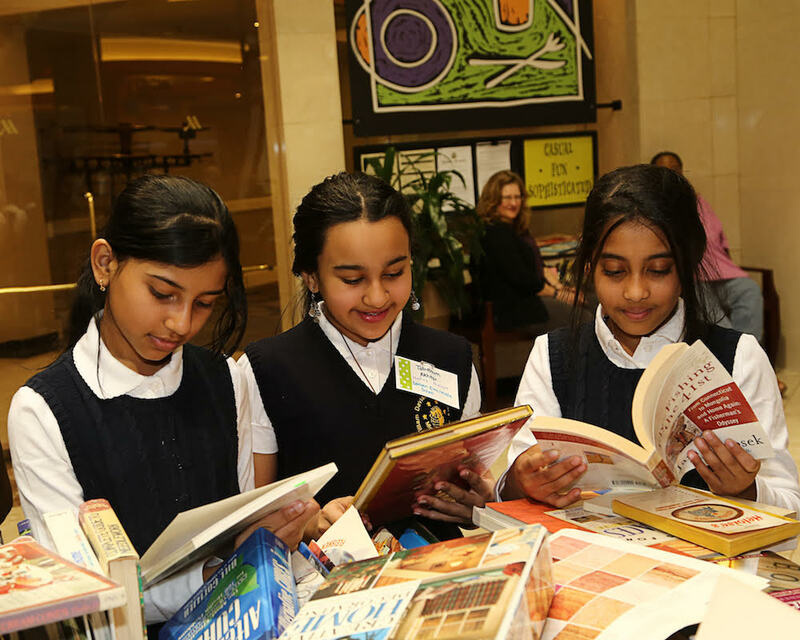 Read more about the event over at my book blog! I was finally able to check it out last year, and they had a large mix of books and media (including DVDs, Blu-rays, and records). To learn more about Bookstock, click here to visit my book blog, or visit their official site here.